Fashion is anything but static, and today as we close in on completing the second decade of the new millennia, it is evident how men’s fashion has taken many transformations. A lot of things that were prevalent in the 2000’s have become blasphemy now, and vice versa. In this blog, we are going to take a look at how mens wholesale clothing distributors have come up with different sensibilities over these years. It has been arduous, unforgiving, and often overly critical, but there is no argument about the level of excitement it has produced. Now, let’s find some relatable changes in fashion, that mark the difference between the two eras! There were plenty of celebs wearing sports apparel back then, but it was nothing compared to what athleisure is today. Mostly revolving around baggy tracksuits in poppy colors paired with sneakers, it was alternative then, mostly limited to the punk street style and its loyalists. Today, athleisure is the lifeblood of fashion, and it is not the punk style at all. 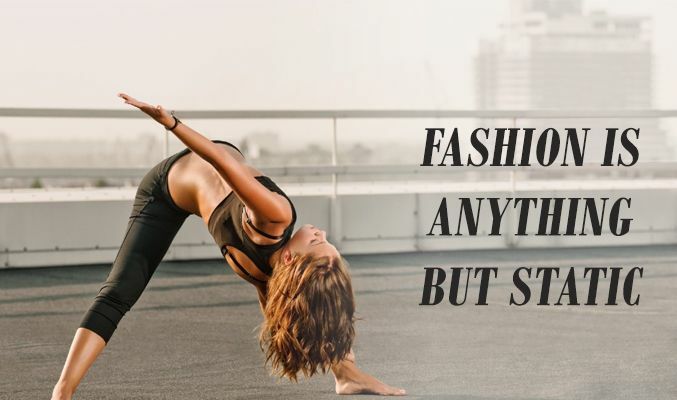 Athleisure is more than about wearing casual sports clothing, because it look great. 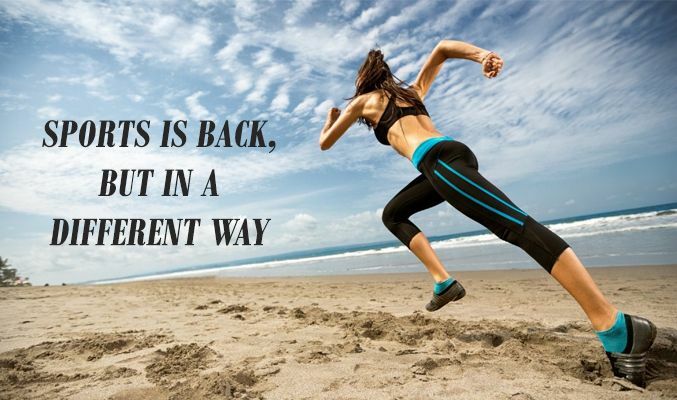 It is a way of life and has pushed forward millions of individuals into better personal fitness and health. While the motivation and impact of sports clothing has totally changed in modern day society, there is no denying that it stemmed from the rather awkward taste of young punk men back in metropolitan cities! Back in 2000’s distressed denims with patchwork were a pop culture extravaganza, and it continues to enjoy the same space today. However, the patches have left its space void to show the skin – and no one is complaining. With years of style in between, the apparel has become an icon for everybody – from rock stars to movie celebs and more. Even though the context of the apparel has changed, distressed jeans continues to hold its superiority as a style mascot! The white sneakers were a boy band staple in the 2000, but today it is a lot different than what it used to be. Sneakers are still fashionable in their base white color, but new block hues and neon shades have also become common, whether it be on the insoles or laces. Today, the biggest fitness manufacturers are making large strides in sneaker designs, but a lot of it have largely evolved from the 2000 base fashion. Art may be fleeting with time, but tastes evolve more often than radically change – and at the end of the day, we are all likely to repeat ourselves.